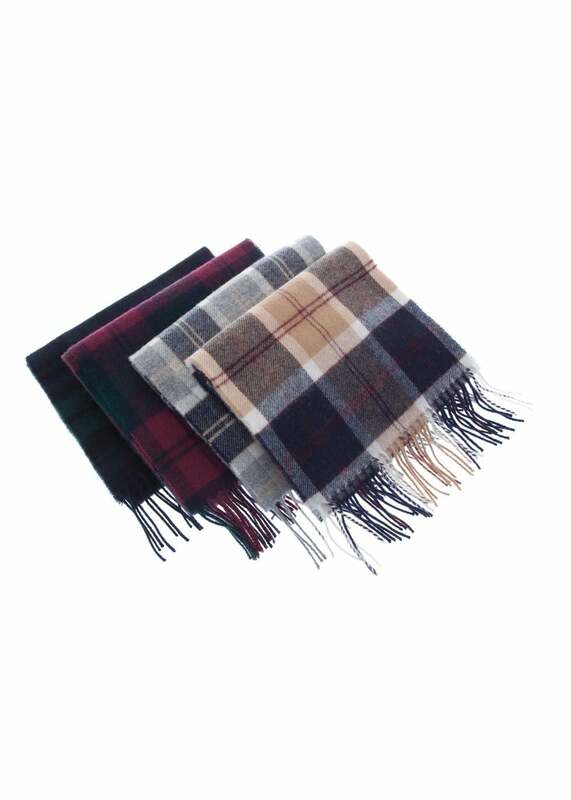 Johnstons of Elgin's Lambswool Tartan Scarf is made in Scotland using 100% lambswool and is a timeless piece, perfect for colder weather. Royal Speyside's Lambswool Tartan Scarf is made in Scotland using 100% lambswool and is a timeless piece, perfect for colder weather. The centuries-spanning Royal Speyside's tradition imbues this range of lambswool scarves, whose raising and light press give the fibre the best possible finish and hand feel. Showing our 2 Royal Speyside Lambswool Tartan Scarf reviews with an average rating of Excellent.